Subway preachers are among the top 1,000 most irritating things about riding a New York City train, right under curious, pungent odors and crying babies. Usually, my solution is to crank up the volume on my headphones. 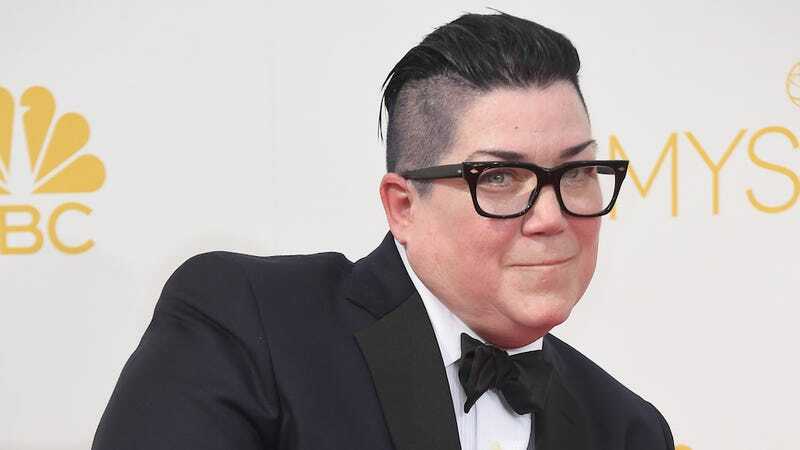 Lea DeLaria — aka Big Boo on Orange Is the New Black — decided to take some real action. A passenger on the M train captured this video of the actress singing "99 Bottles" to try to drown out an annoying "preacher" who was going on and on about homosexuality. ... she argues with him for several stops. Things grow especially tense after the man calls DeLaria a homosexual slur. In the video below, you can hear her saying, "You're part of the reason America's in trouble. Religious fanatics are the reason America's in trouble."